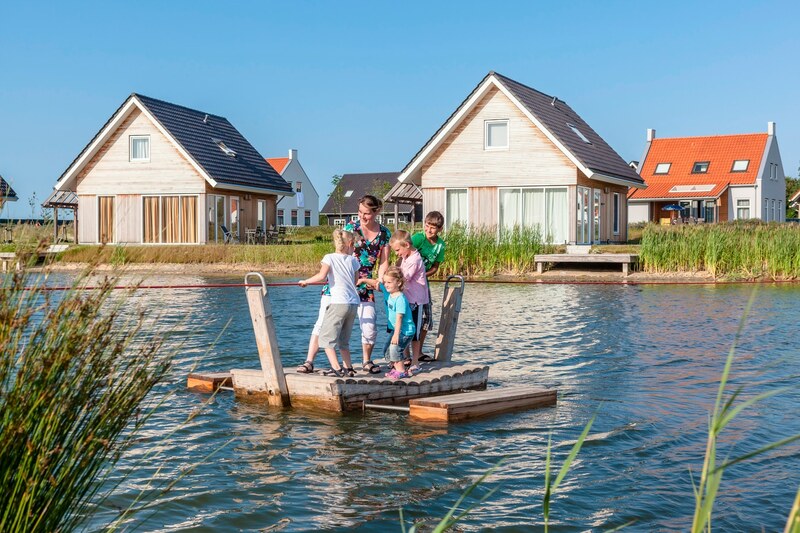 Sunparks is part of the Center Parcs group and has two smaller holiday parks on the Belgian coast! 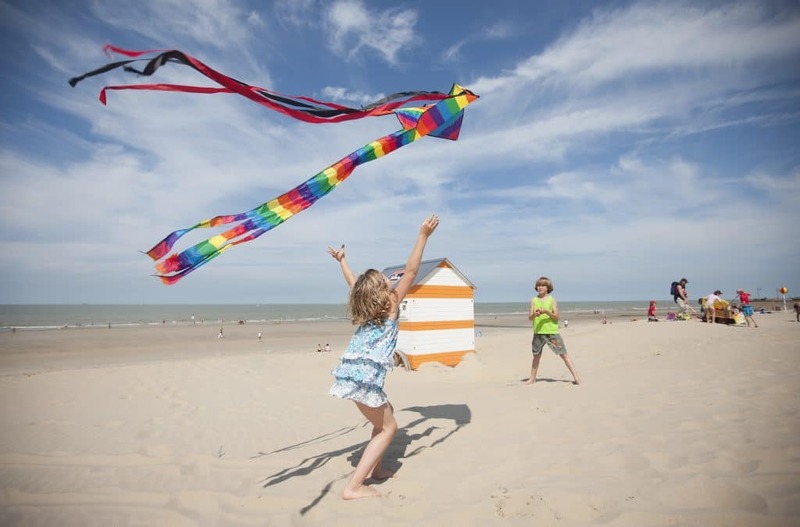 Sunparks De Haan is located just a short walk from the seaside resort of De Haan and an even shorter (15 minute) walk through the woodland and dunes to a huge, sandy beach. The beaches along this coastline are all wide and long and have plenty of space for running around and splashing by the shore. 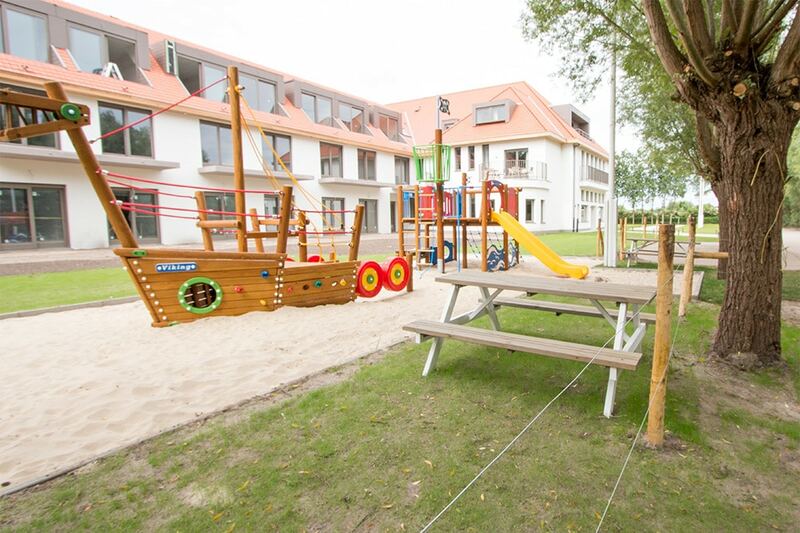 They are gently sloping and safe and also tend to have small play areas on them too so it is paradise for toddlers. 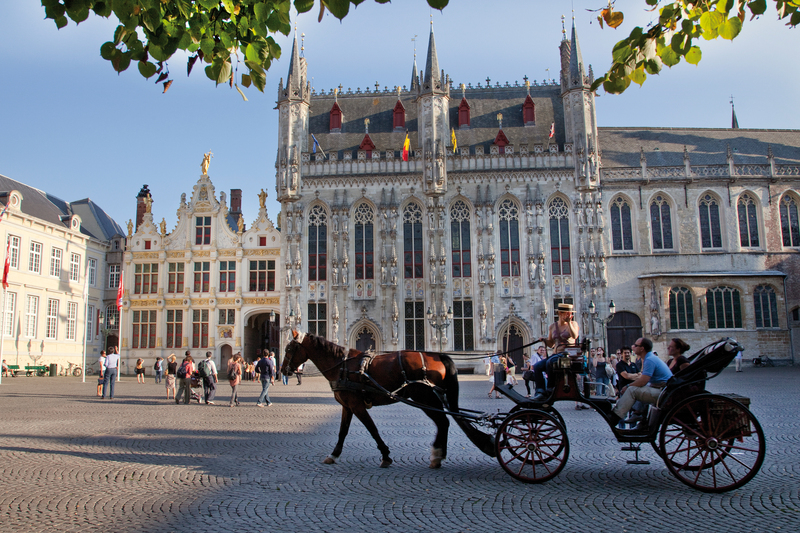 You are ideally positioned for exploring the Belgian coast either on the coastal tram (a 3 minute walk away), the bus (there is a bus stop outside the park entrance) or by bike! The holiday park is green and calm and has a small lake as its central feature. Next to the lake is the central hub of activity which includes a subtropical indoor swimming complex as its main feature. 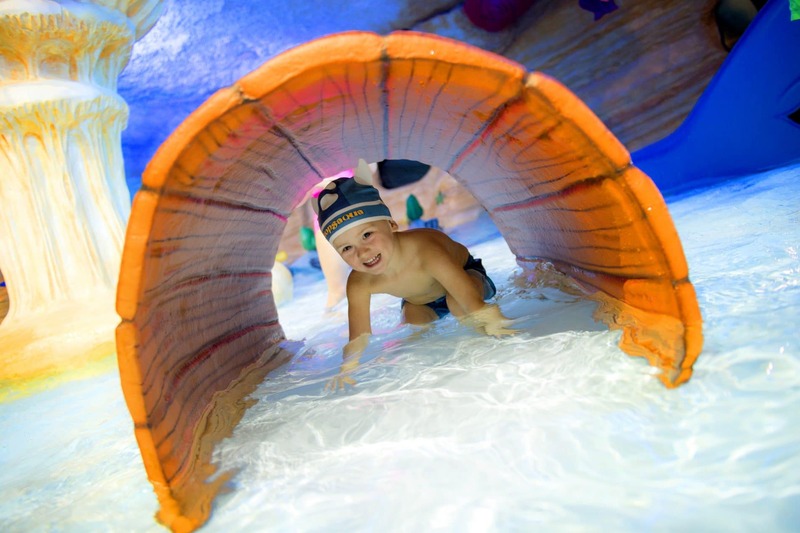 This has a small baby and toddler pool as well as slides and rapids for more thrill-seeking older siblings! There is also an outside pool and you really can spend hours here! If you have the time or opportunity there is also a fabulous wellness centre where you can relax for a couple of hours in the sauna and steam room and treat yourself to a massage or a facial. 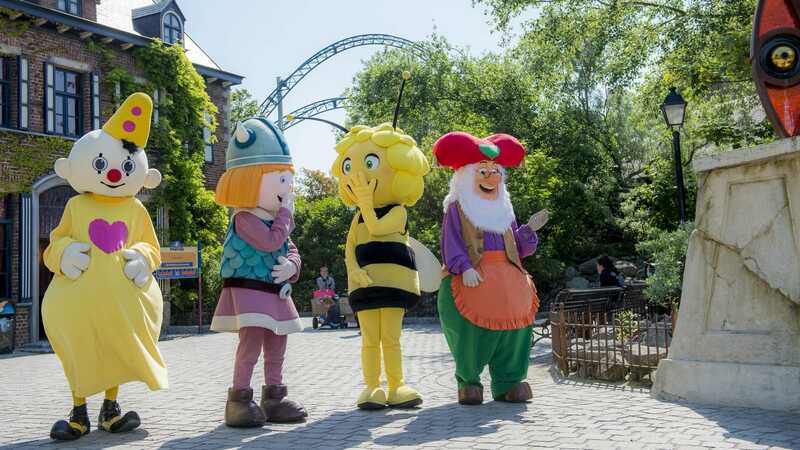 As is the case with all our recommended holiday parks, the accent here is very much on family fun and especially fun for young children. There is a huge soft play area (with a separate section for toddlers) and plenty of children’s activities such as a mini disco and dressing up or role play. 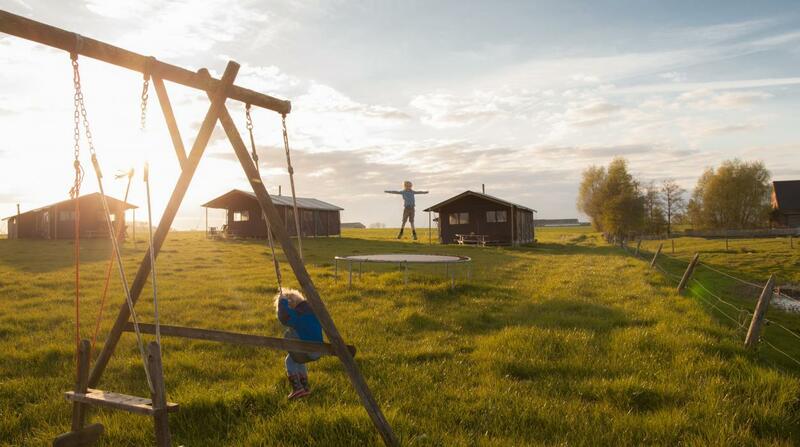 Outside there are several small play areas dotted around the park and a small children’s farm and many family friendly activities are available as you would expect, including mini golf, tennis, bike hire, ten pin bowling. Catering options are endless. The park has a well stocked supermarket if you fancy eating in. If not then there is a wide range of cafés, snack bars and restaurants and the relaxing bar area is always a good place to have a pre dinner drink. If you’re lucky there might even be some live music on. 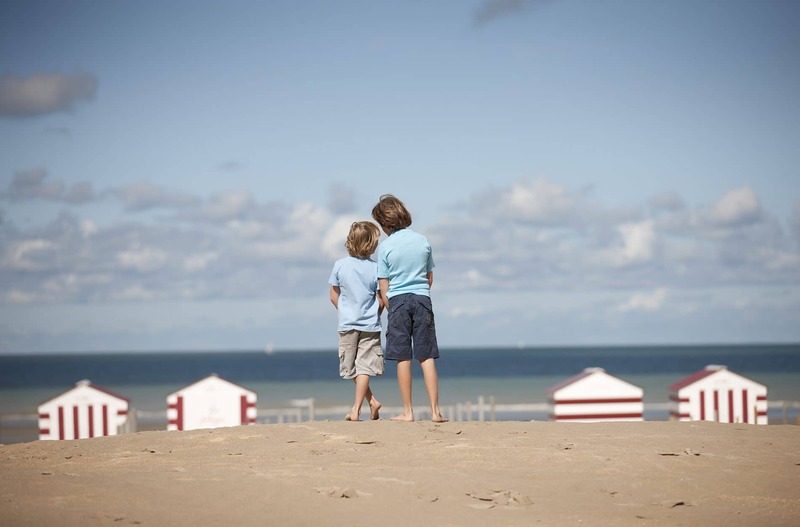 Or maybe you fancy walking in to De Haan to explore what there is to offer there! We really love it here, we have been 3 times now and are already booked for next year. We go as a family, us, our young children their grandparents, it’s great for all ages. We get a really nice house with its own garden. The indoor kids soft play area is free so its not an added expense to your holiday. Really nice pool, big wave machine and flumes, also a nice separate kids pool, the big pool is shallow enough in parts for small children to go in there too, they also give out free swim vests for children who can’t swim. As this is like a smaller version of a Center Parcs you could quite easily spend all day at the holiday park. That would be a shame though as there is so much to see and do really close by! 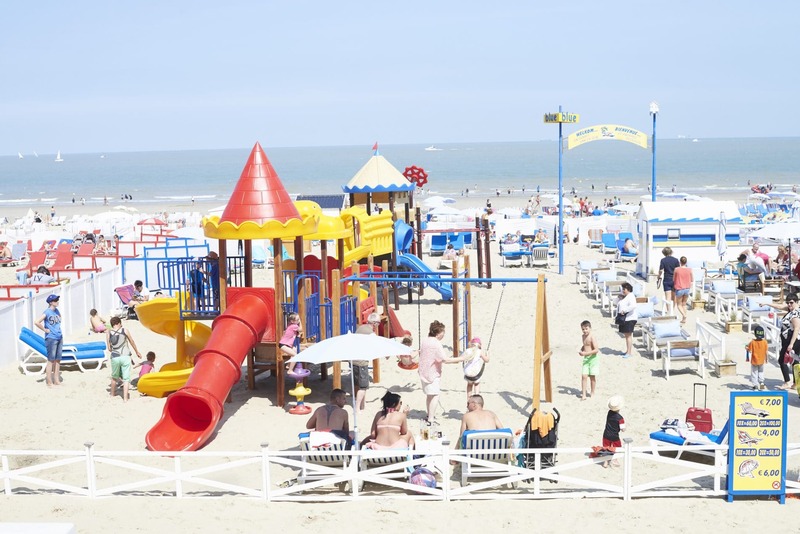 The centre of De Haan resort is a 20-30 minute walk or 5 minute drive just 3km away and the beach is a just 15 minute walk (1.5km) from the park. 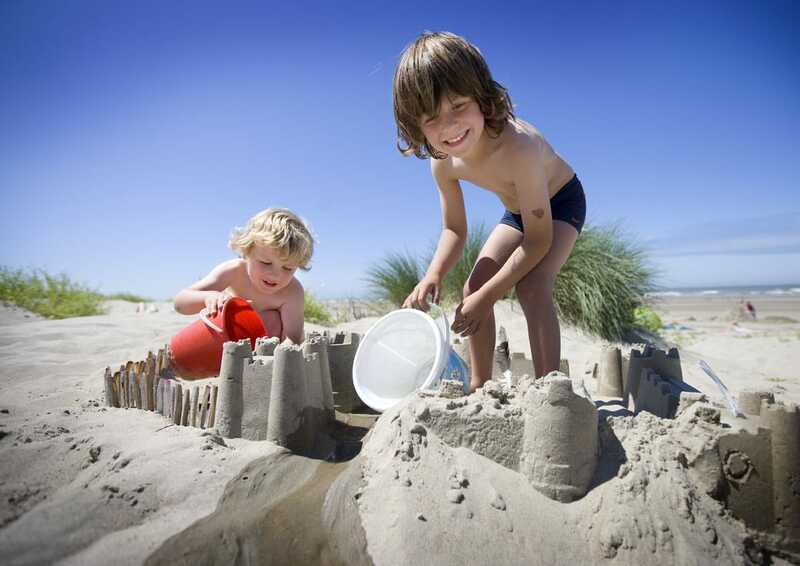 You can also enjoy relaxing walks in the nearby De Haan dune forests and the children can enjoy playing in the play areas. 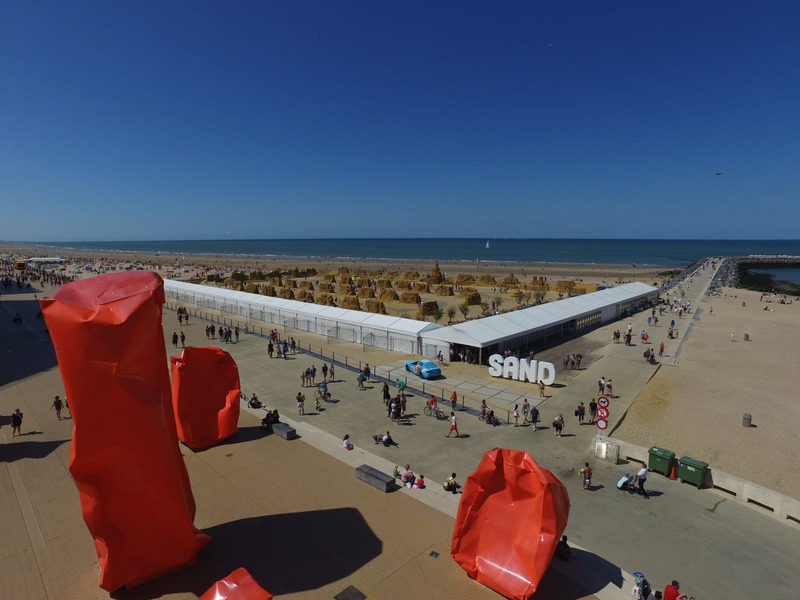 Ostend, 27km away (a 25 minute drive) hosts a world-famous sand sculpting festival in July and August which is a must-see and is the largest sand sculpting festival in the world! Children will love to watch the sculptors at work! There are hundreds of sculptures to see of all the different Disney characters! The whole area is about 1km long and they put down special pathways for wheelchairs users and buggies to make getting around it easier. Children under 4 go free. You are only 40km from Oostduinkerke. This part of the Belgian coast is also the only place in Europe where you can watch fishermen on horseback fishing for shrimps at low tide. It’s nice to have a bit of folklore thrown into the holiday atmosphere! Just jump on the tram and spend an hour or 2 here! 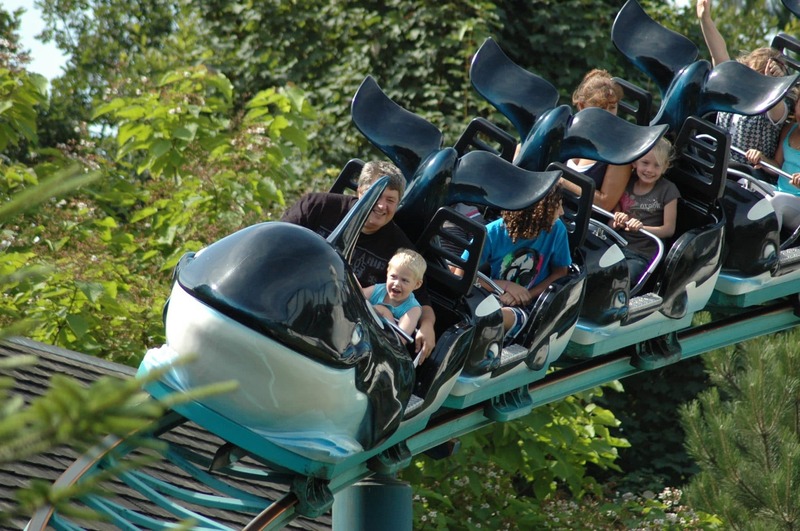 Sea Life in Blankenberg is just 15 minutes away. 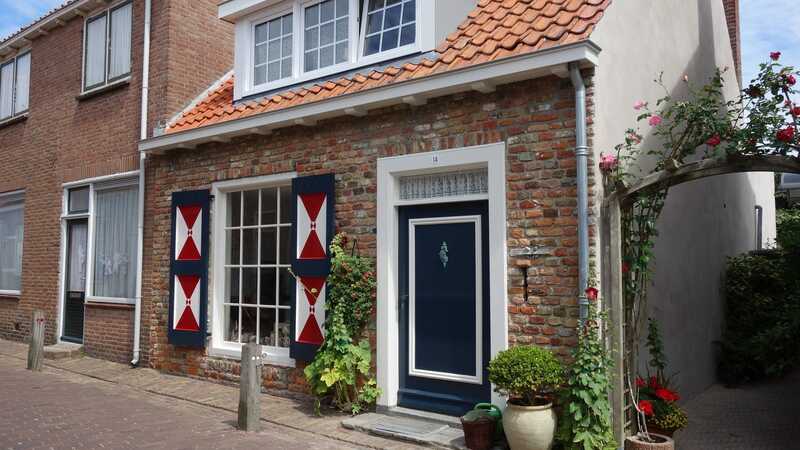 And if you fancied a change of beach and country you can always drive just 40 minutes over the border to the exclusive Dutch seaside resort and harbour of Cadzand. 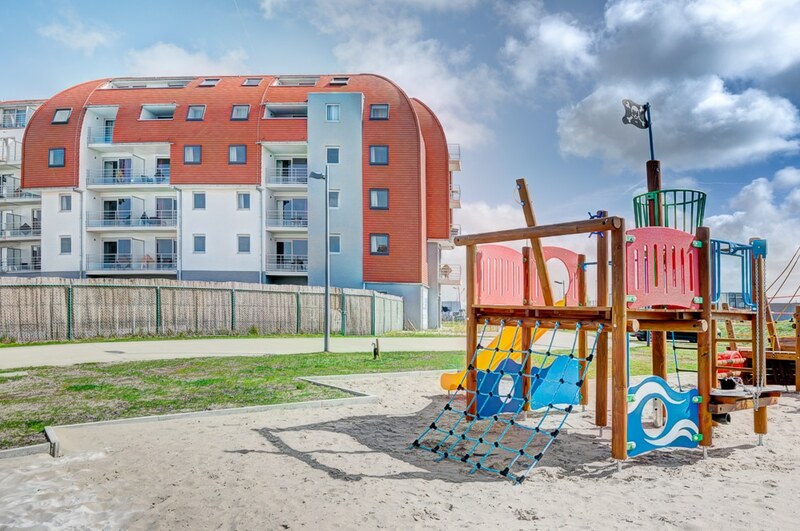 Enjoying a prime location on the Belgian coast, just a 20 minute drive (14km) from the Zeebrugge ferry port, 50 minutes drive (71km) from Dunkirk ferry port and 1h15 drive (117km) from Calais ferry port and Eurotunnel.